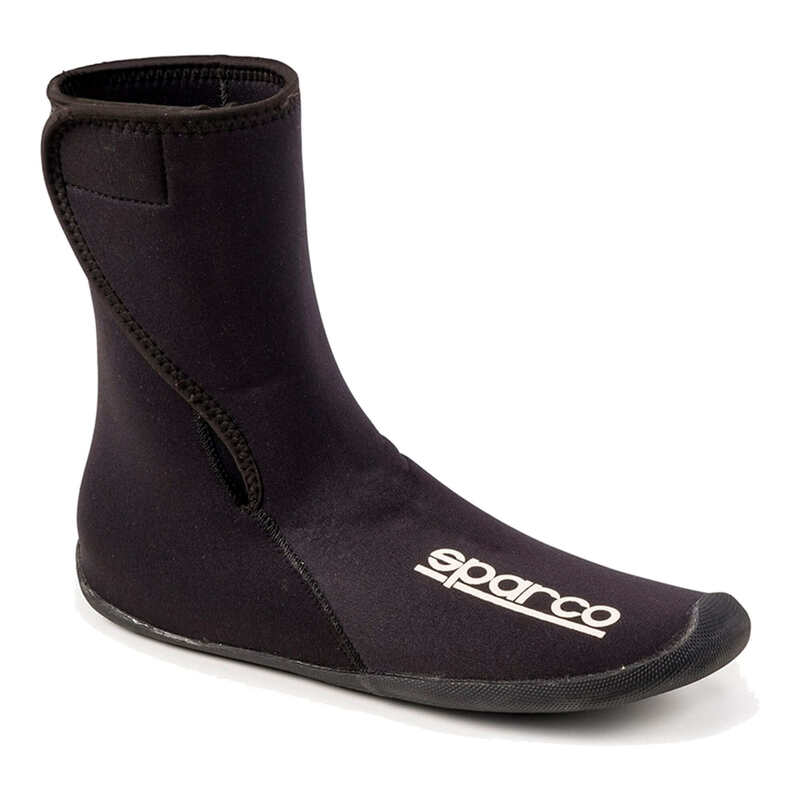 The easy-to-wear Sparco Neoprene Overshoes are manufactured from flexible neoprene and feature a natural rubber sole. 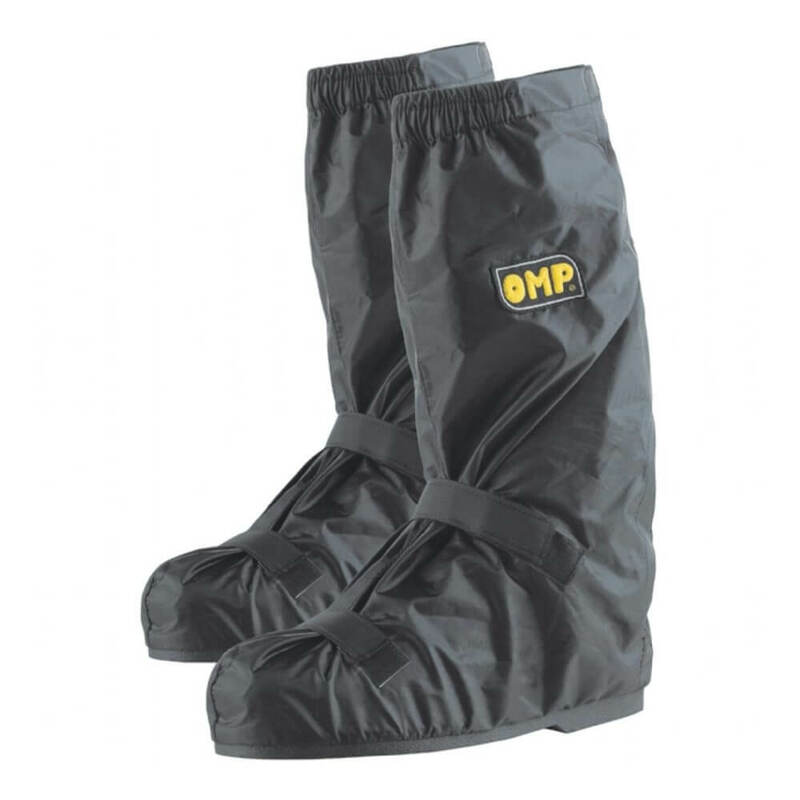 These overshoes are ideal for guarding your racing or karting shoes as well as warming your feet and keeping them dry. A wide flap with Velcro fastening, for a tailored fit and sublime comfort, secures the overshoes in place. 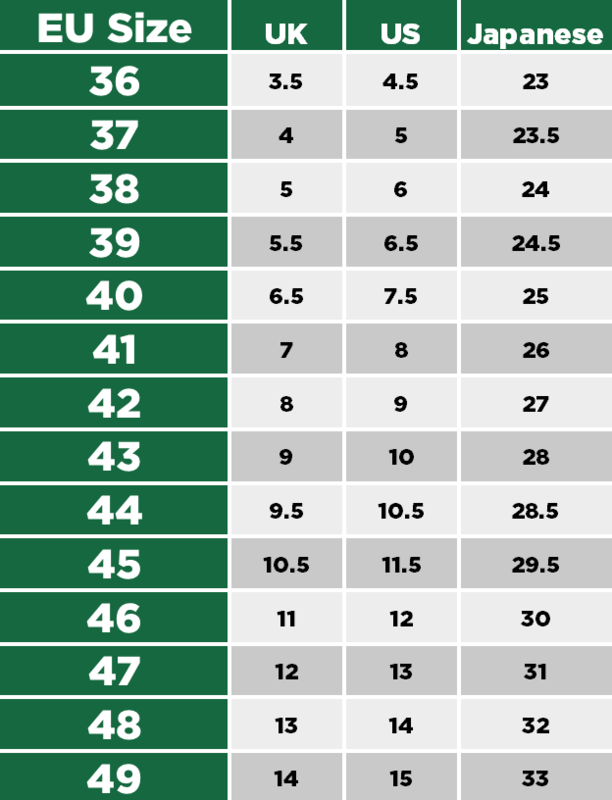 This sizing guide will ensure that you get a pair of Sparco shoes in the best size for you. It is not uncommon for one foot to be slightly larger than the other, as such, we would recommend your measurements are taken from your dominant foot. 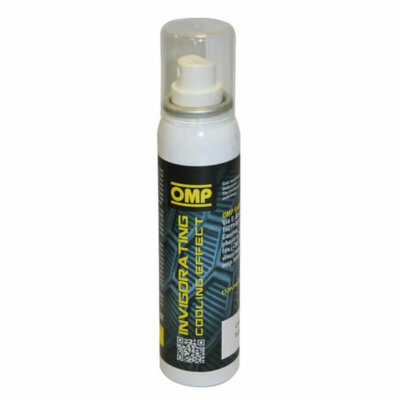 Sparco shoes are manufactured to conform to EU sizing as standard. UK – The length of your foot according to the UK measurement standard. 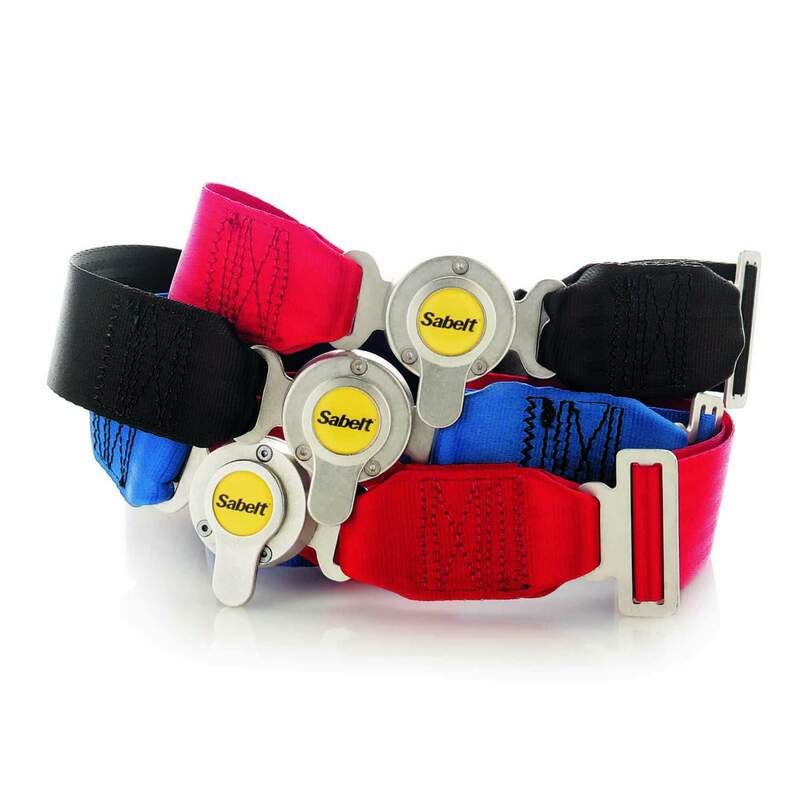 Your current shoes will most likely have an indicator attached which provides you with their sizing information. If you have multiple pairs of shoes, we would recommend gathering the sizes of each and choosing the average to use with this sizing guide. 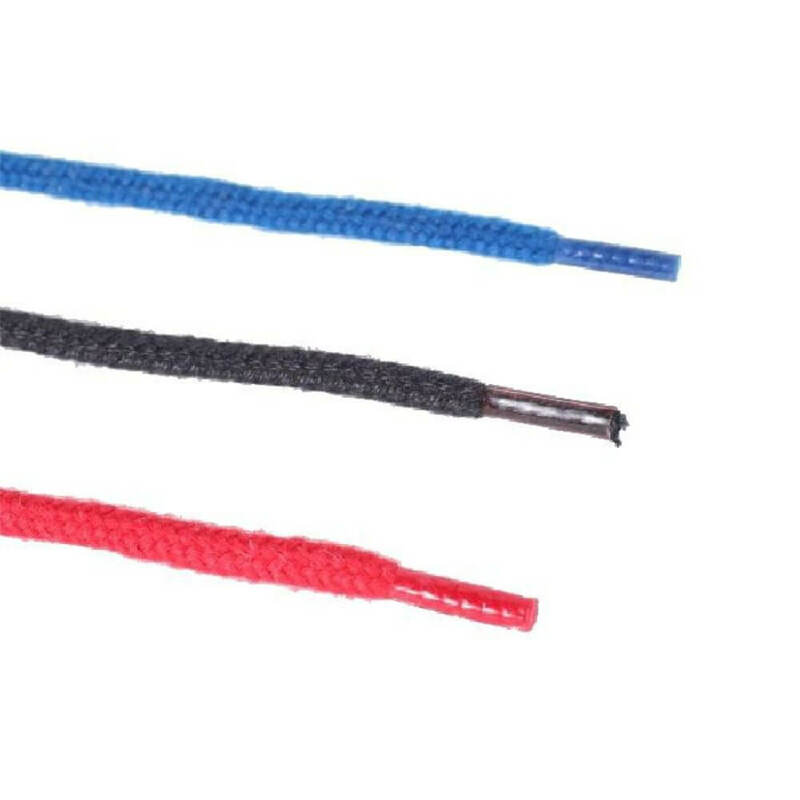 US – The length of your foot according to the US measurement standard. Your current shoes will most likely have an indicator attached which provides you with their sizing information. If you have multiple pairs of shoes, we would recommend gathering the sizes of each and choosing the average to use with this sizing guide. Japanese (cm) – The length of your foot in centimetres according to the Japanese measurement standard. Your current shoes may have an indicator attached which provides you with their sizing information for this format. If you have multiple pairs of shoes, we would recommend gathering the sizes of each and choosing the average to use with this sizing guide.